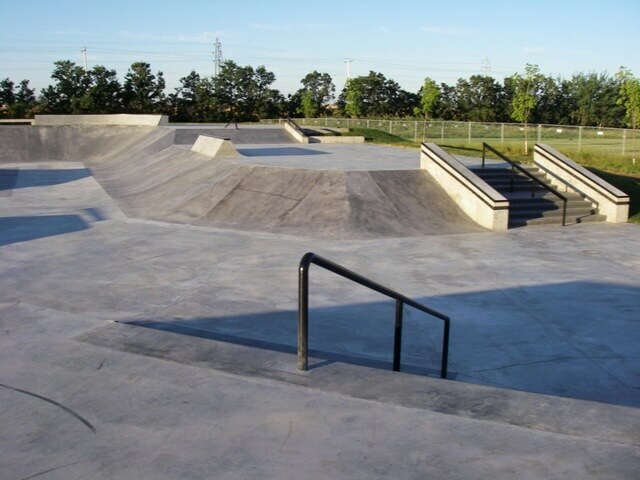 After years of hard work, the community of Charleswood (Winnipeg, MB) is now celebrating! 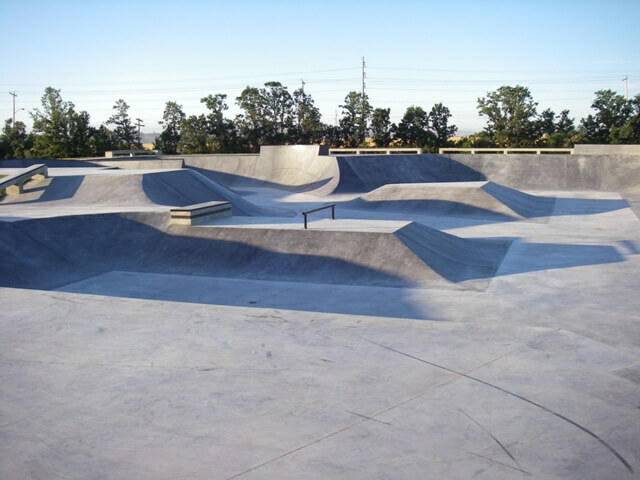 The Michael Komenda Memorial Skatepark is officially complete and open to all! 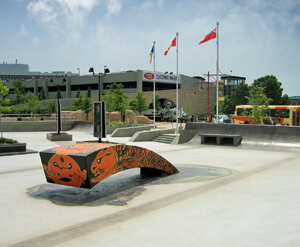 Covering a total area of approximately 25,000 square feet, the park offers a well proportioned mix of bowl, traditional obstacle, and modern plaza terrain. 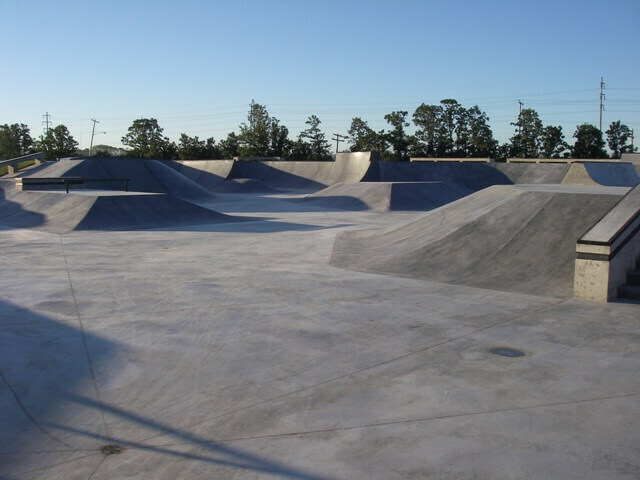 Add to that coloured concrete, highly custom ledge detailing and some truly one-of-a-kind elements, and you have one of the region’s most ambitious projects to date. 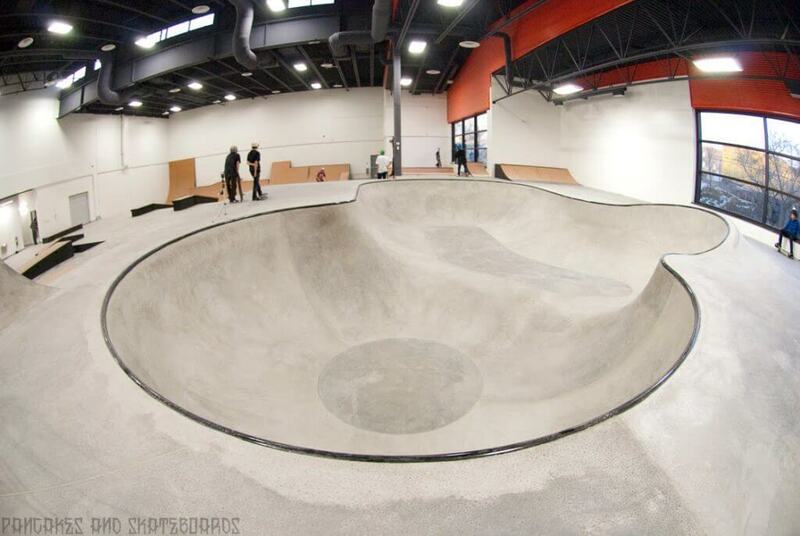 We are honored to have been a part of creating this special place to celebrate skateboarding and the life of Michael.